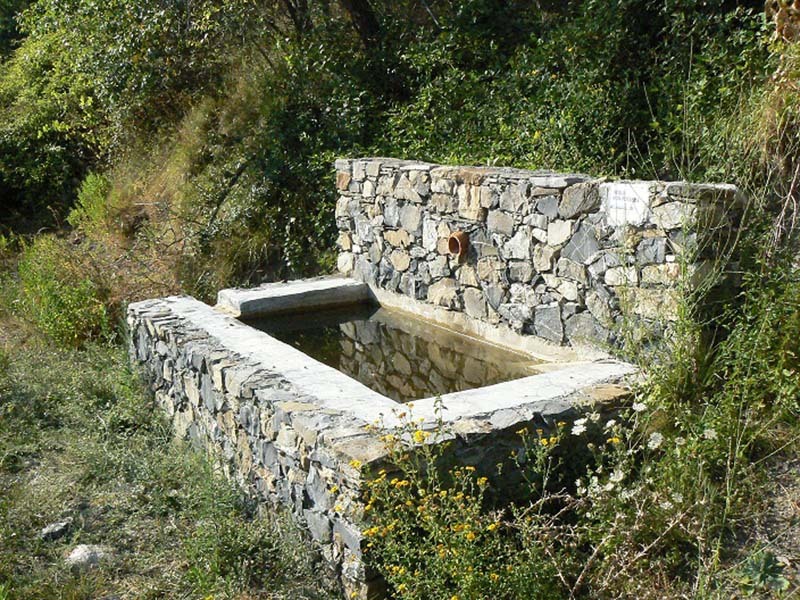 Reversing the decline of the endangered Apennine yellow-bellied toad in Liguria (Northern Italy) through site restoration and population reinforcement. 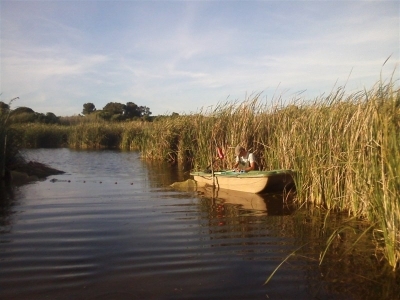 Bombina pachypus is listed as endangered in the IUCN Red List (IUCN 2009) (link: http://www.iucnredlist.org/details/54450/0). It has declined dramatically throughout its range (Barbieri et al., Boll. Zool., 2004). In Liguria, between 50 and 75% of known populations disappeared between 1990 and 2010 (Canessa et al., Oryx, 2013). 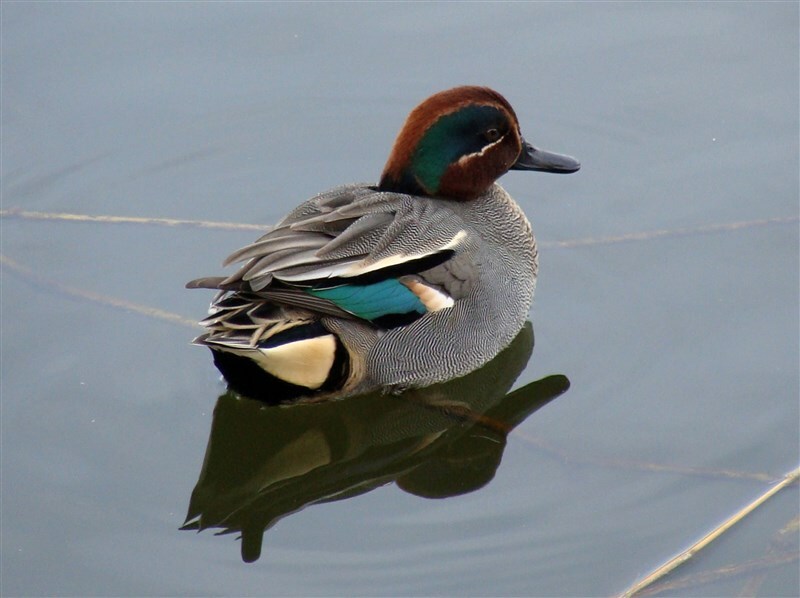 It is also listed as a priority species in Appendix II of the Bern Convention, and listed on Annexes II and IV of the EU Habitats Directive (92/43/EEC), in both cases as a subspecies of Bombina variegata. 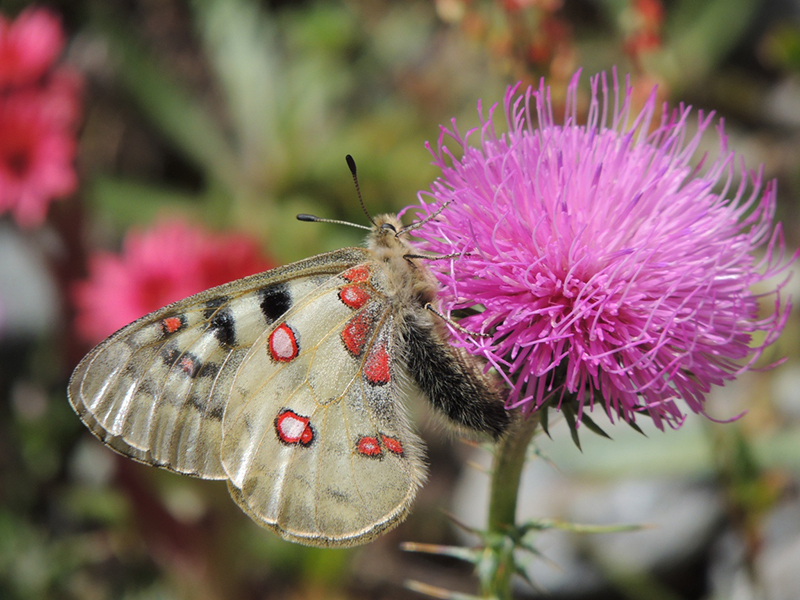 The region of Liguria harbors a diversity of habitats, ranging from warm Mediterranean vegetation to temperate forests and low-intensity agricultural landscapes, mostly terraced hills. 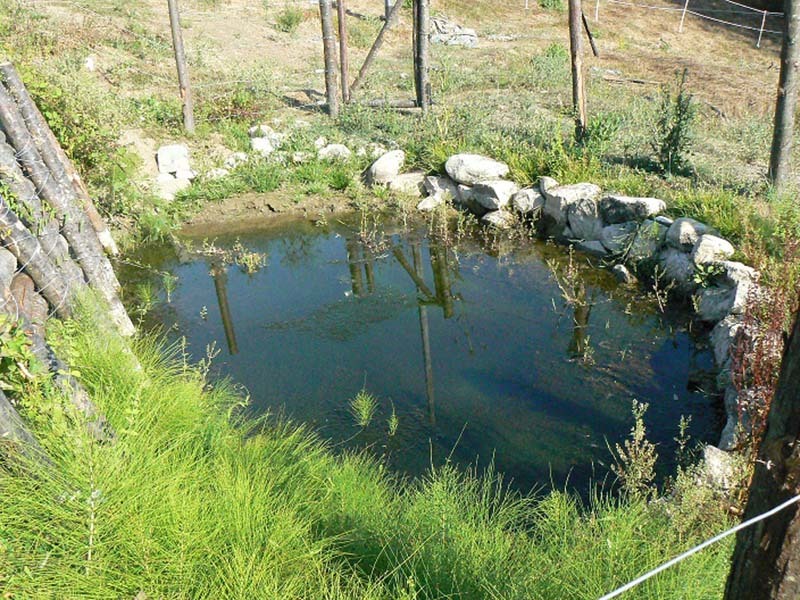 This variety of habitats is fundamental for B. pachypus, which occurs in both natural (mountain brooks, small wetlands) and artificial sites (cattle and irrigation ponds, stone wash tubs). In a recent study (Canessa et al., Oryx, 2013), local extinctions in the last decade were linked to abandonment of traditional agricultural practices, leading to the disappearance or degradation of artificial waterbodies used as breeding sites by the species. Preserving the diversity of natural and artificial breeding sites is the focus of our proposed project to ensure the persistence of the species. The region of Liguria, in north-western Italy, is a contact point between Mediterranean, continental and Alpine bioclimatic regions. 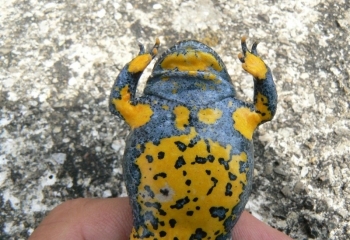 As a result, it is particularly representative in terms of biodiversity: it is an important transit point for migratory birds, and it represents the extreme part of the range for both continental European species and for endemic species of the Italian peninsula (such as the Apennine yellow-bellied toad Bombina pachypus which is the focus of this research project). The region represents the northern-most point of the distribution of B. pachypus: here, its decline has been most dramatic. The successful recovery of the species in this area will thus assist its conservation in other regions of Italy. 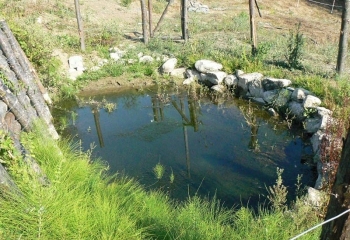 Between 2009 and 2013, the Regional administration funded a recovery project for the species. 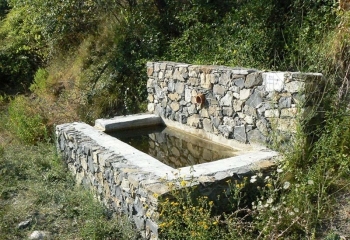 A number of artificial waterbodies were restored by the Monte Marcello-Magra Natural Park in collaboration with land-owners, and a small semi-natural captive breeding centre established to rear individuals for release. Studies helped determine habitat preferences (Canessa et al., Oryx, 2013) and suggested the absence of chytrid fungus from extant populations (Canessa et al., A. 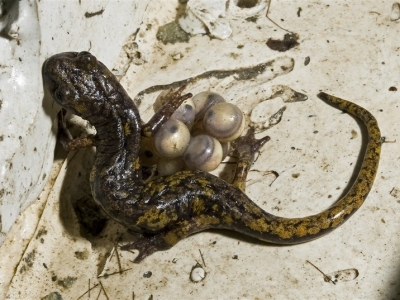 Herp., 2013). 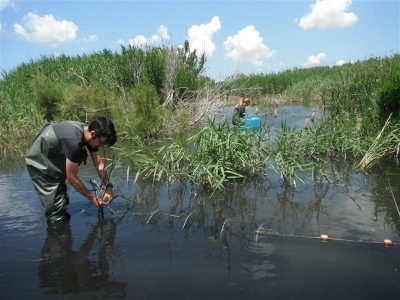 In 2013, a trial release of captive-bred tadpoles was carried out. Thanks to the help of the Mohamed bin Zayed Conservation Fund (link:http://www.speciesconservation.org/) a two years of additional releases could be possible and may help to establish viable populations. With only limited funding, the conservation program for B. pachypus in Liguria can become an example of successful, evidence-based recovery of an endangered amphibian in Italy and Europe. Arillo A., Braida L., Canessa S., Oneto F., Ottonello D., Raineri A. (2009). . Problematiche di conservazione delle popolazioni di Bombina pachypus (Bonaparte, 1838) in Liguria. 70° Congresso Nazionale Unione Zoologica Italiana, Rapallo, Italy; 09/2009. Canessa S., Martel A., Pasmans F. (2013). 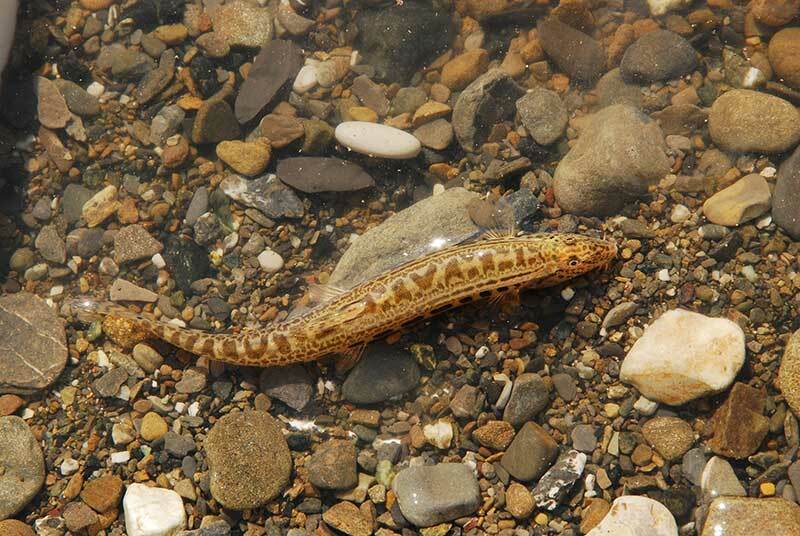 No detection of chytrid in first systematic screening of Bombina variegata pachypus (Anura: Bombinatoridae) in Liguria, northern Italy. Acta Herpetologica 05/2013; 8(1):59-63. DOI:10.13128/Acta_Herpetol-11807. Canessa S., Oneto F., Ottonello D., Arillo A., Salvidio S. (2013). 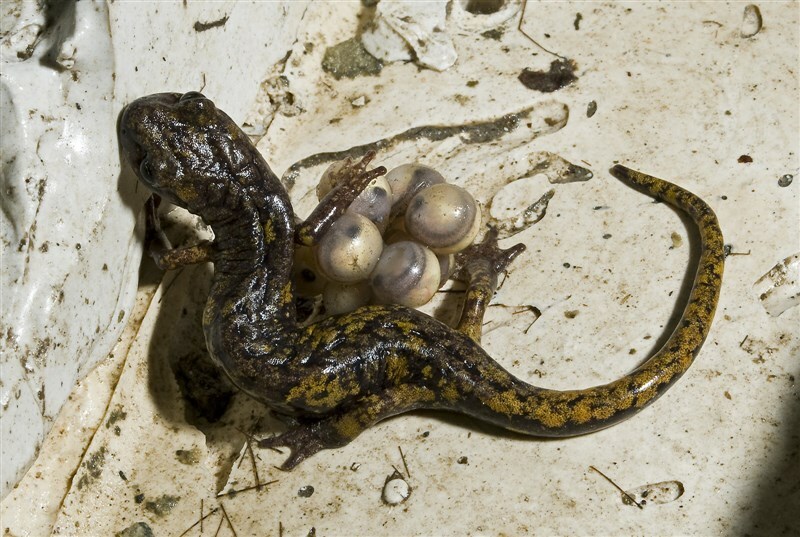 Land abandonment may reduce disturbance and affect the breeding sites of an Endangered amphibian in northern Italy. Oryx 04/2013; 47(2):280-287. DOI:10.1017/S0030605311001542. Salvidio S., Oneto F., Ottonello D., Braida L., Ferravante C., Grasselli E., Vecchione G., Canessa S., Arillo A., Cardelli M. (2014). 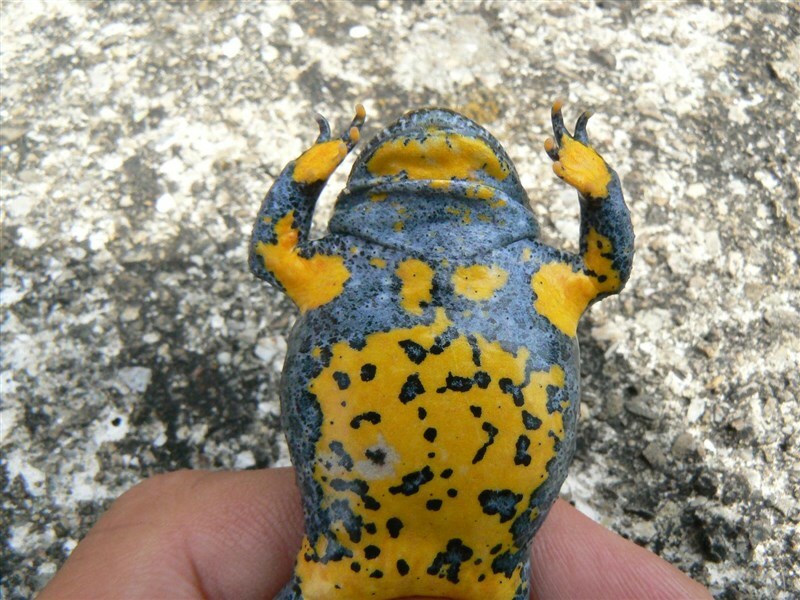 Conservation of the apennine yellow-bellied toad Bombina variegata pachypus in Liguria (NW Italy). II International Workshop ”Research and conservation of Eropean Herpetofauna: Bombina bombina, Emys orbicularis, and Coronella austriaca”, Daugavpils, Latvia; 08/2014. CeSBiN srl, 2017. 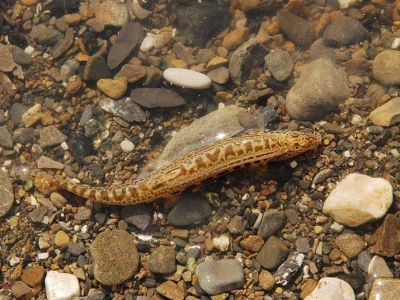 Reversing the decline of the endangered Apennine yellow-bellied toad in Liguria (Northern Italy) through site restoration and population reinforcement. Final report.